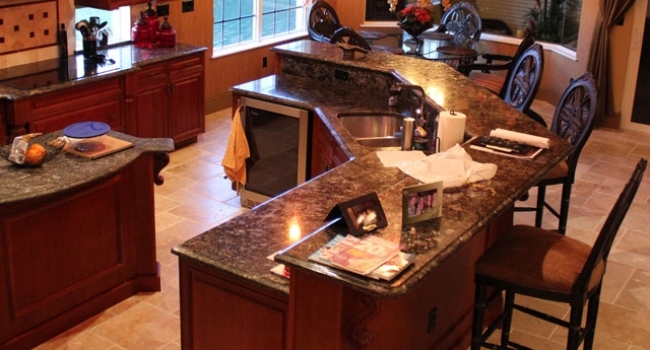 Select granite at our shop at a lower price and get personalized assistance. Or visit one of the yards near you. 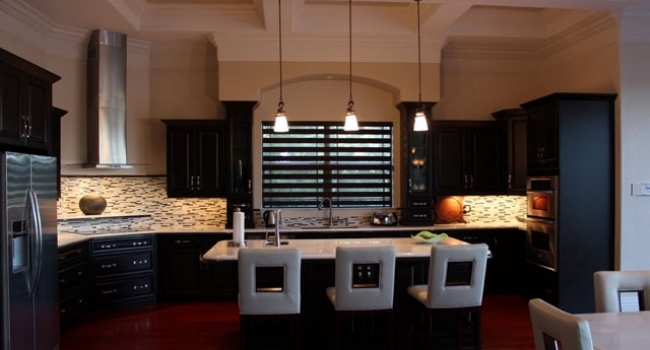 Bring your sketch or fax it to get written estimate or if cabinets are installed, we measure for free. After your approval, 50% down is required for templates. Then installation is scheduled within 5 business days. 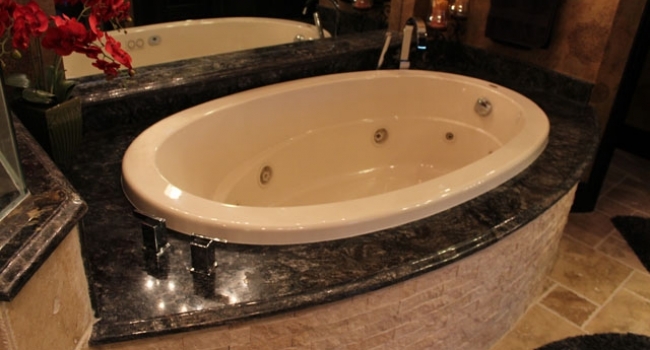 Fandos Marble & Granite is fabricator and installer of kitchen counter tops, bathroom vanity tops, jacuzzi and fireplaces, as well as other stone related products for residential and commercial applications. 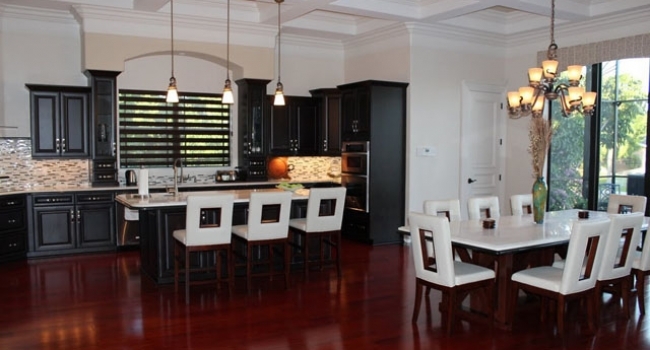 Ten years in business and hundreds of installations are clear indicators that we are doing things the right way. 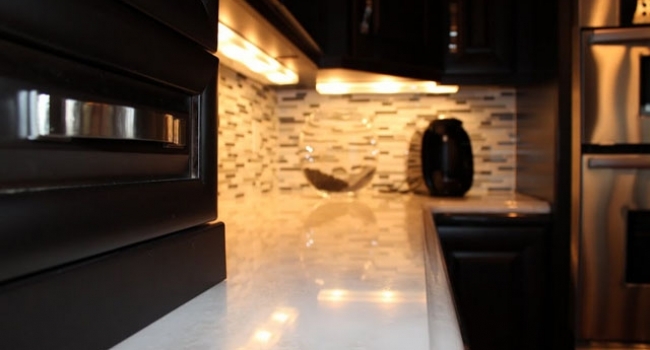 Customer references are available upon request, we encourage you to come and see us, to try for yourself the great customer service, attention to detail, variety of materials, and quick turnaround. 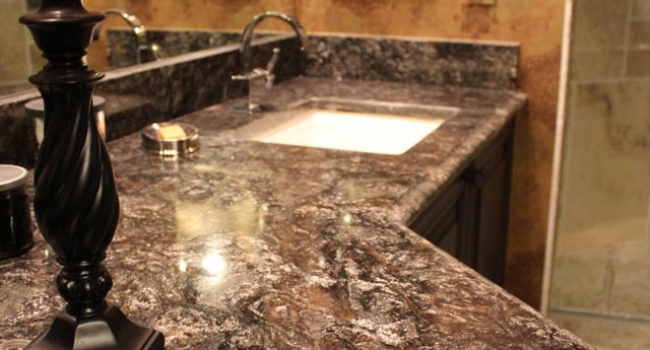 Browse a large selection of colors available thru our granite distributors. Visit us today to pick your own free samples at our location. Visit us today and pick your remnant for bathrooms, desks, bars. More than 200 pieces available!